Silver Spring, MD; June 25, 2018 – Acorn TV and Acorn Media Enterprises announce the casting for their straight-to-series commission of British drama series LONDON KILLS. As announced in March, Acorn Media Enterprises (AME), the UK-based development division for the Acorn brand of RLJ Entertainment, Inc. (NASDAQ: RLJE), is co-producing the new series with PGMTV’s Paul Marquess (Suspects, Footballers’ Wives), who created and co-writes the series. The companies will produce two series back-to-back comprised of five by one-hour episodes with filming to begin Monday, June 25, 2018. With the world’s most recognizable city as its backdrop, LONDON KILLS will dramatize the experiences of a team of top murder detectives. 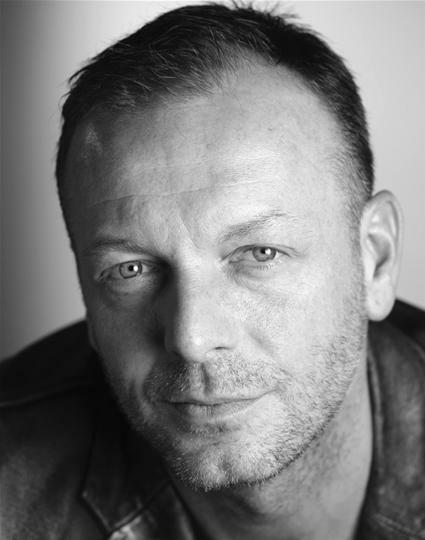 Hugo Speer (Marcella, Britannia, The Musketeers, Father Brown) stars as Detective Inspector David Bradford, who comes back to work after his wife goes missing and there are still no significant leads on her case. 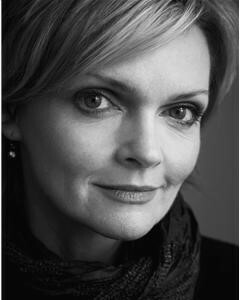 Sharon Small (Inspector Lynley Mysteries, Trust Me) stars as ambitious Detective Sergeant Vivienne Cole, who has been running the murder team in David’s absence and is frustrated by David’s approach to their investigations. Bailey Patrick (Casualty, EastEnders) plays Detective Constable Rob Brady, an ex-soldier who acts as peacemaker between the two, warring, senior officers. Tori Allen-Martin plays Trainee Detective Sergeant Billie Fitzgerald, a new recruit who favors DS Cole. Guest stars in the series will include Glynis Barber (Dempsey & Makepeace, EastEnders), Melanie Gutteridge (Shakespeare & Hathaway, Holby City), Jennie Jacques (Vikings, The Delivery Man), Frances Tomelty (Catastrophe, Apple Tree Yard) and Dean Andrews (Last Tango In Halifax, Life On Mars).